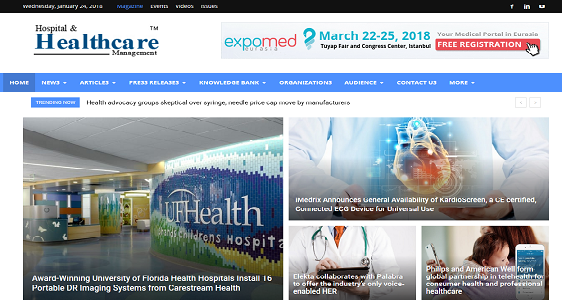 Hospital & Healthcare Management is an industry specific B2B Magazine and an online knowledge sharing platform dedicated to bridge the information gap between the healthcare providers and vendors. We use various kinds of media platforms in order to ensure that information is being spread at the same speed at which it is generated. This includes our magazines, websites, ebooks and social media & digital news platforms. 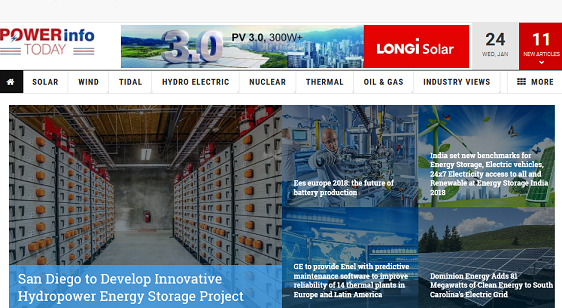 Power info today has established itself as the most efficient and comprehensive source of power generation industry information in print and online format. 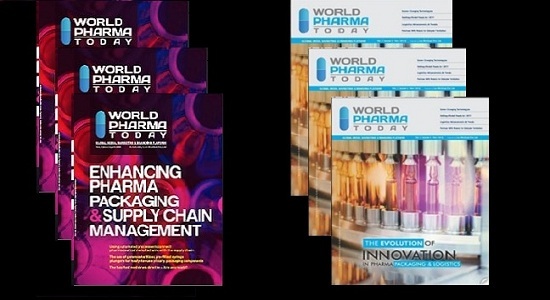 World Pharma Today is a leading Magazine featuring latest industry developments for the Pharmaceutical C-level executives. We use various kinds of media platforms in order to ensure that information is being spread at the same speed at which it is generated. This includes our magazines, websites, ebooks and social media & digital news platforms. 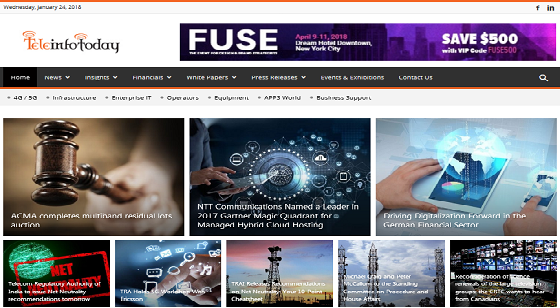 Tele Info Today is an online platform aimed at bringing to its audience up-to-date information and insights from the telecommunication industry while rendering section based information about 4G/5G, infrastructure, enterprise IT, operators, equipment, APPS world, etc. 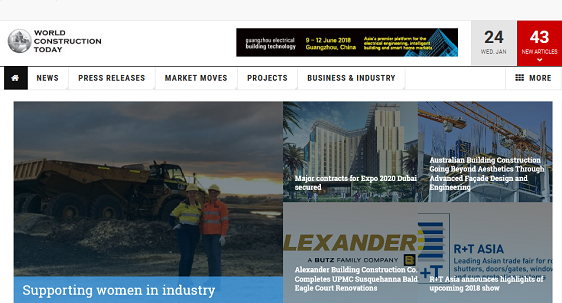 World Construction Today is an online platform that offers extensive and updated information about the happenings in the construction sector. 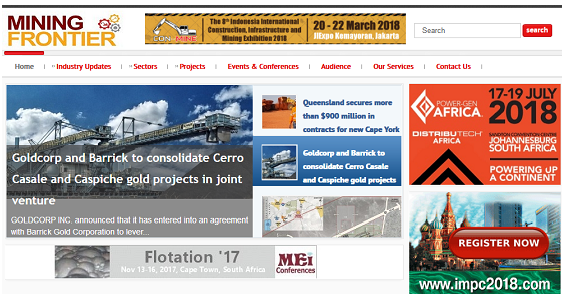 Mining Frontier is an online news enterprise that aims at bringing forth latest information from the mining sector and provide B2B media services. We use various kinds of media platforms in order to ensure that information is being spread at the same speed at which it is generated. This includes our magazines, websites, ebooks and social media & digital news platforms. 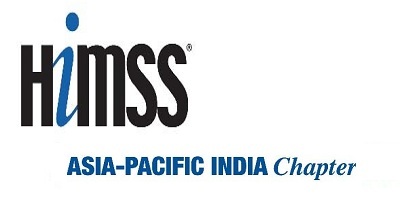 "World Pharma Today is a well regarded industry publication and the team are a pleasure to work with. 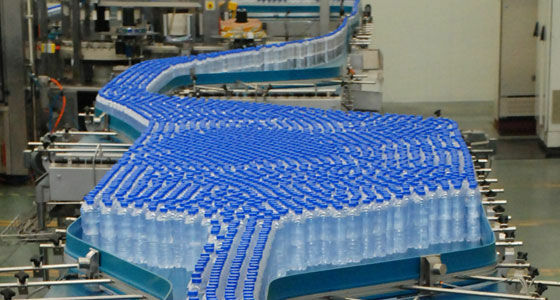 The magazine is always full of insightful industry topics and its editorial guidelines ensure high quality thought-leadership content both in print and online. 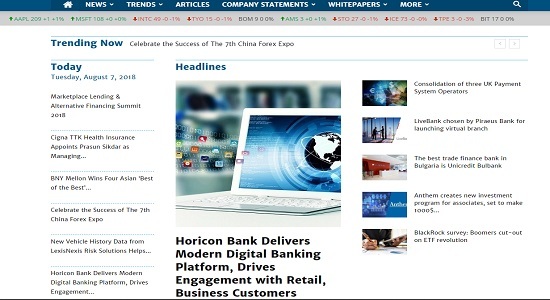 And, the team's willingness to work with reactive comments to industry news also makes for interesting and engaging content." Talk to us and learn how effective marketing and communication can work for you, what are your B2B marketing needs?